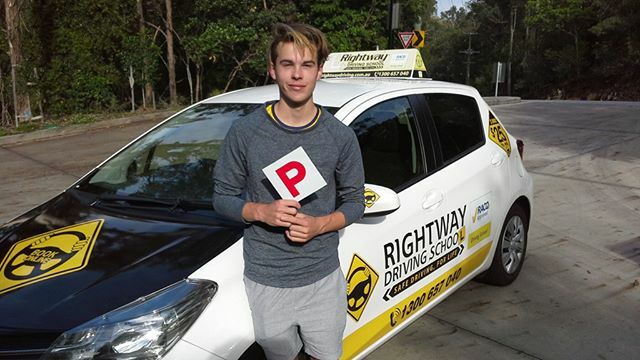 With over 52 years experience teaching Australian drivers, the team at Rightway Driving School are dedicated to providing quality training to their students. They are one of the largest driving schools in Queensland. They are the largest RACQ Approved Driving School in Queensland covering Brisbane, Ipswich, Sunshine Coast, Logan and the Gold Coast. They are also the only RACQ Approved Driving School covering south east Queensland. Their motto is “safe driving, for life”, not just the life long safe driving skills but also to preserve lives on the road through reduced fatalities from safer driving habits. RightWay Driving School reached out to ozBeanz to build a business class telephone and communications solution for supporting their Gold Coast based call centre. In 2016, ozBeanz put the final touches on a Cloud Phone System solution called Voice Over Broadband which delivers crystal clear voice communications, auto attendant, call queuing and voice recording storage for up to 12 months of recordings used in the training and auditing of call centre staff. ozBeanz manages both inbound and outbound calls placing outbound calls on the Public Switched Telephone Network (PSTN) via their Internet Telephony Services Provider partner. This solution is monitored and managed by ozBeanz and has delivered significant cost savings and efficiency gains for RightWay Driving School. All cloud resources supporting this solution are Microsoft Cloud infrastructure services hosted out of Sydney Australia. RightWay Driving School has always been very appreciative of the complex technical challenges of a custom Cloud Phone System, software client for call operators and voice quality. ozBeanz continues to support the RightWay Driving School Voice Over Broadband service and ensures it remains up to date and cost effective for the life of the solution.